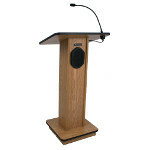 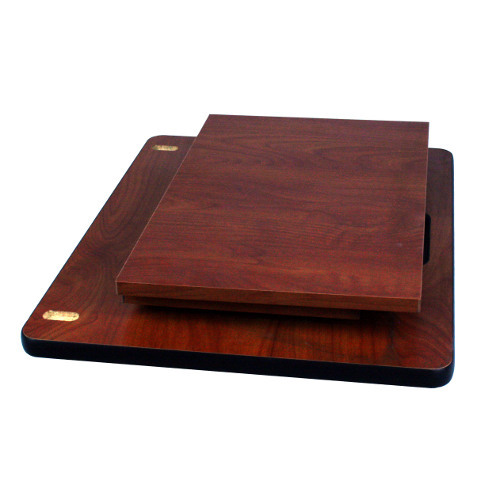 Speak & Go Speech Mate Folding Tabletop Lectern AmpliVox brings you the most portable, efficient and beautifully designed tabletop lectern on the market today. 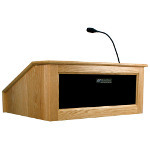 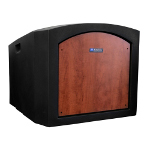 Compact and lightweight, it is perfect for schools, clubs and churches. 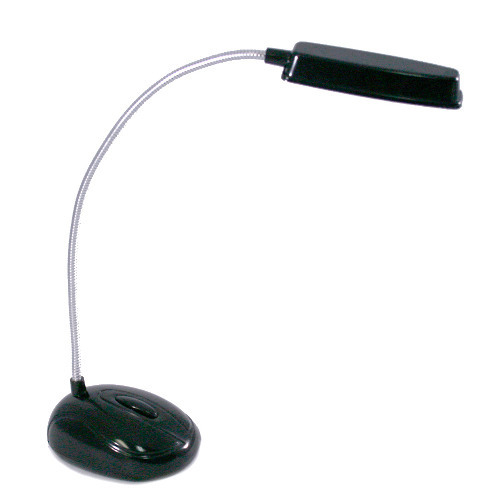 Its streamlined design is elegant with a classic look that is always in style. 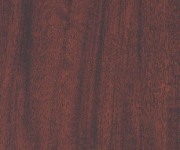 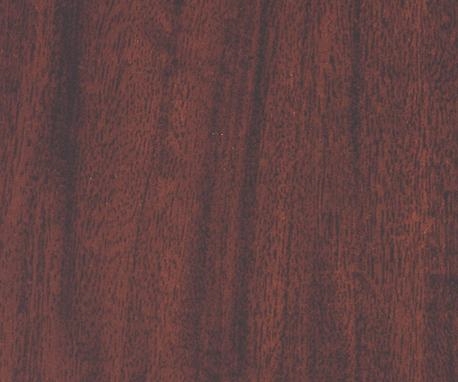 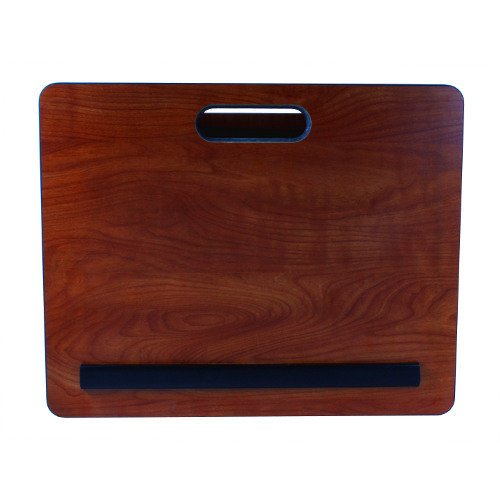 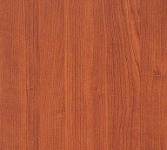 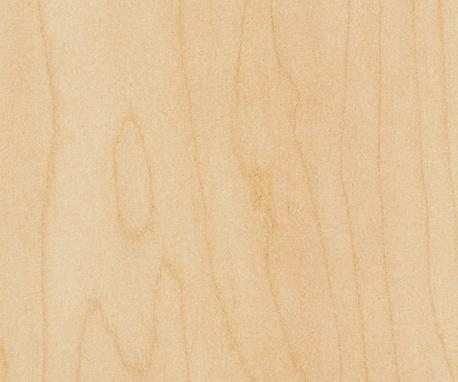 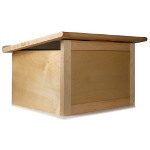 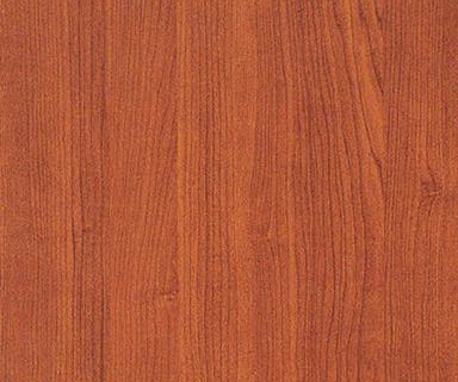 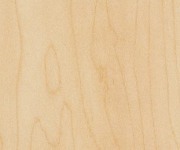 Durable multiple-coat clear lacquer finish preserves natural wood and enhances the grain. 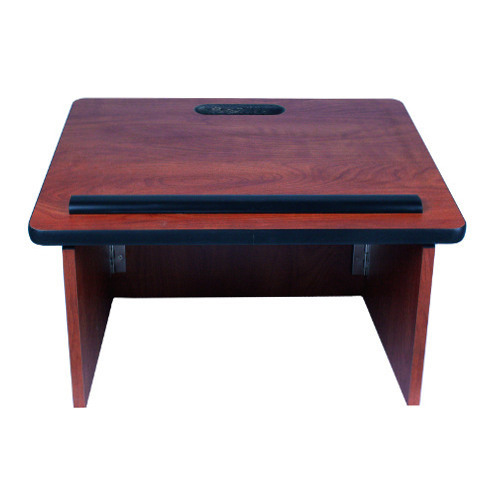 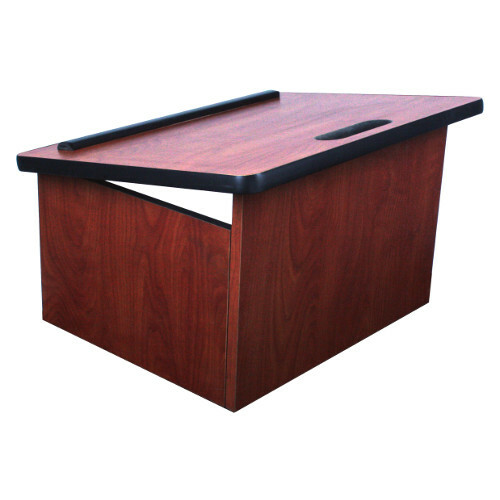 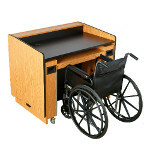 Drop top reading table standard.